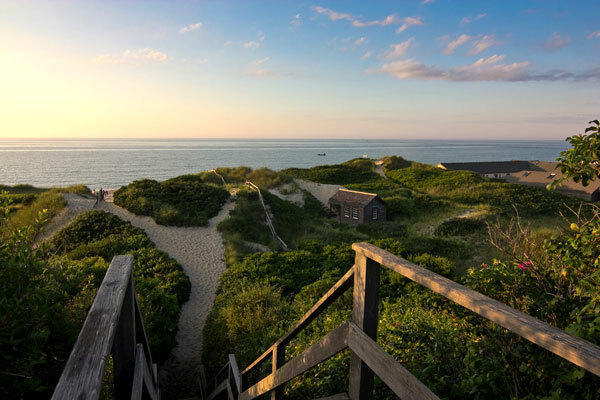 It’s hard to believe we’re celebrating our 3rd Summer on Nantucket this year! In celebration, we wanted to share some of our favorite places for a perfect day on this little island we have grown to love and adore. 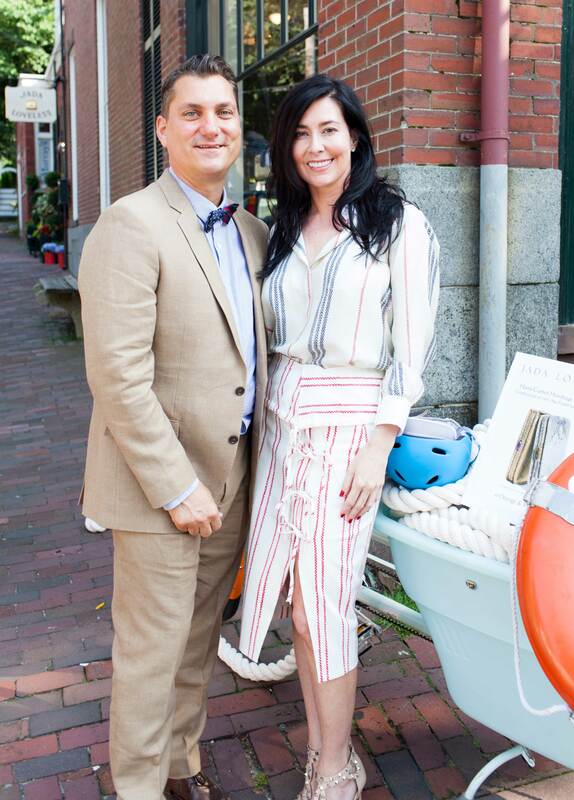 Heath Smith and Jada Loveless celebrating Jada Loveless Nantucket. 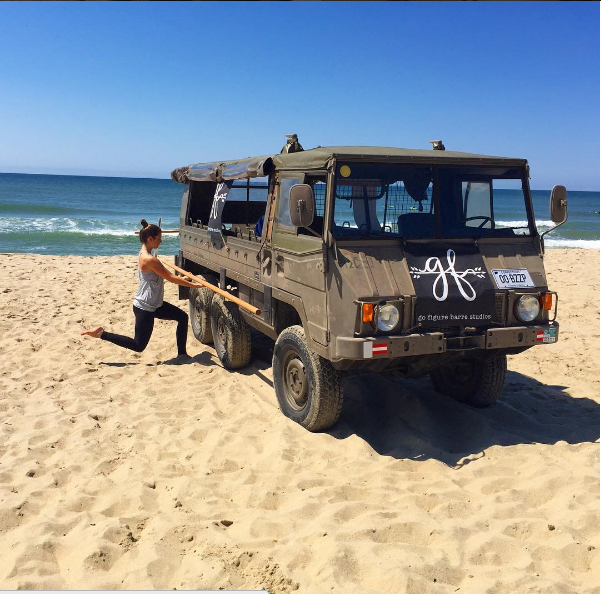 Wake up with a morning barre class on the beach with Go Figure Nantucket! One of our favorite studios, Go Figure Barre is the perfect way to energize your morning while enjoying the beach at the same time. 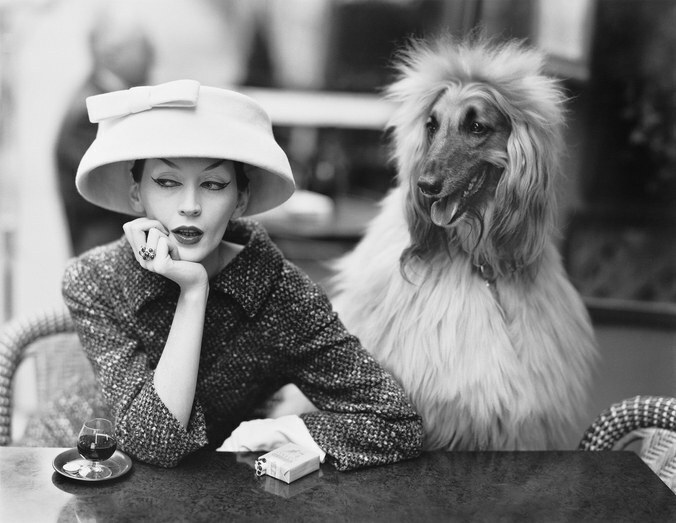 After class, head into town for a quick recharge and a little morning shopping. 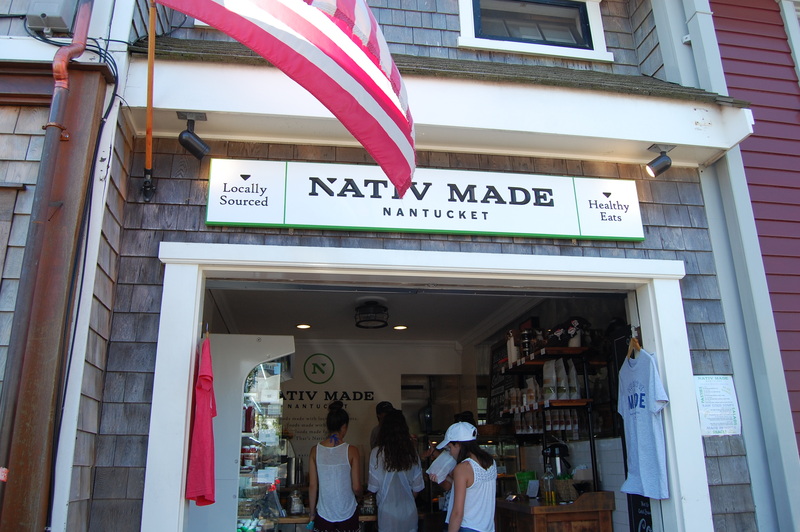 Our favorite stop for food on the go is Nativ Made Nantucket, which specializes in local, organic ingredients. 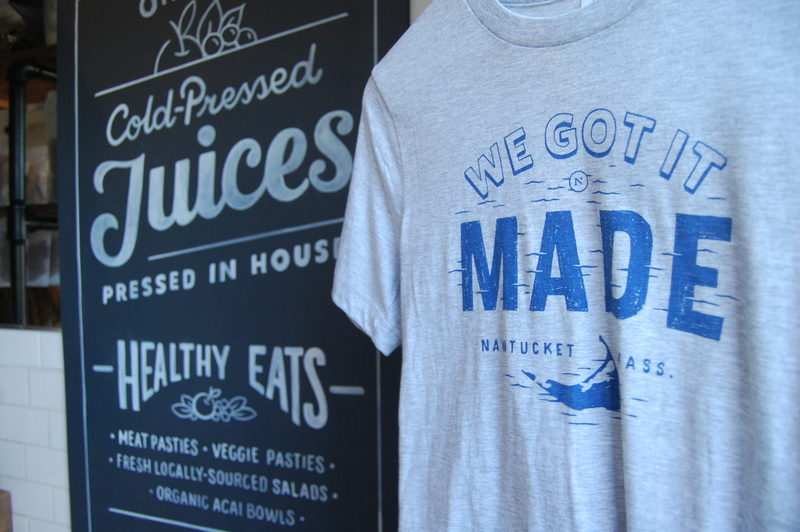 Pick up a cold pressed juice and an English pastie and you’ll be on your way! 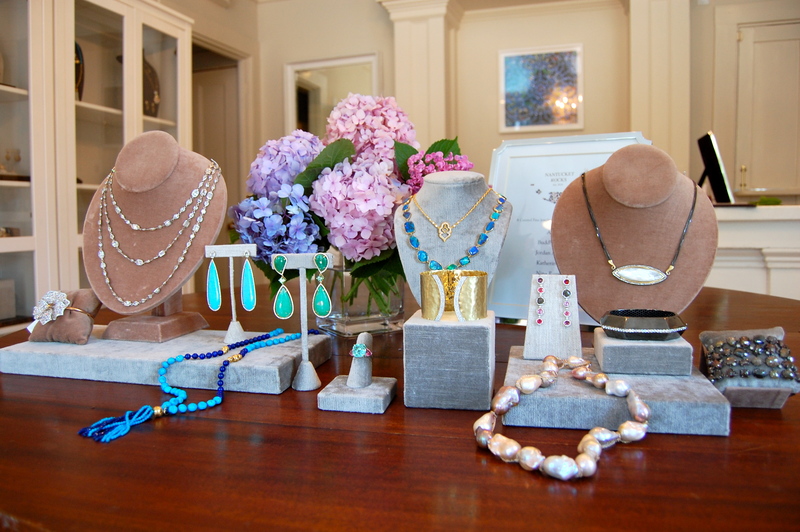 Skip over to Chesnut Street where you’ll find the new Nantucket Rocks Pop-Up shop including an impressive spread of designers and featuring Nina Runsdorf’s gorgeous gemstones. 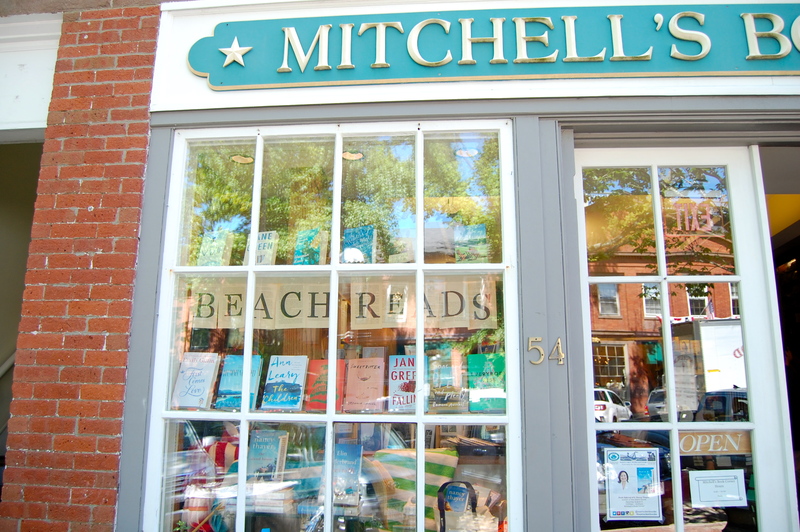 Right down the street is Mitchell’s Book Corner, a cozy independent bookstore perfect for grabbing a good beach read. We spy our top pick in the window! 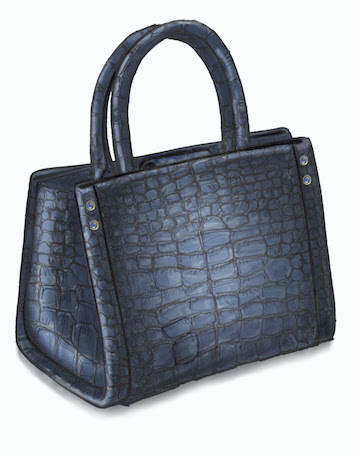 Also not to miss is Susan Sutherland’s Style Paris just down Main Street. 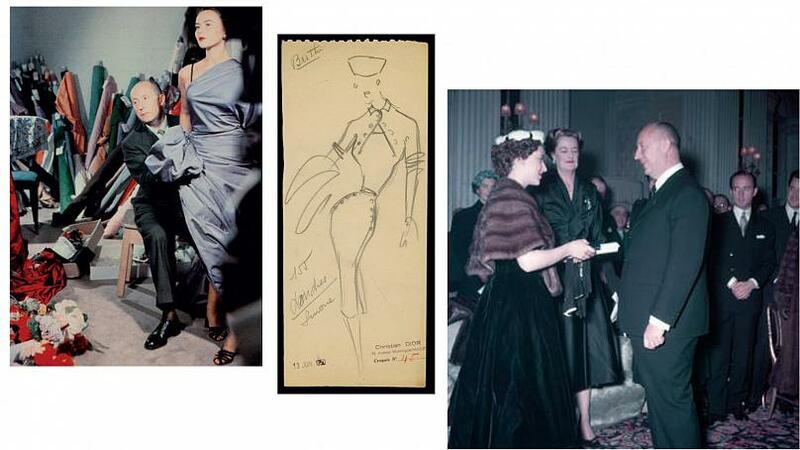 Sutherland’s part vintage and part Parisian couture designs put true Nantucket elegance on full display. Also, be sure to meet Marcos Antonio and check out his stunning handcrafted jewelry designs. 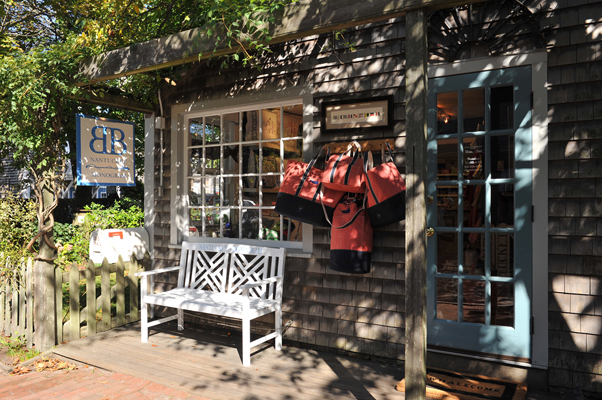 Finally, head over to Easy Street where you’ll find Brooke Boothe’s Nantucket Monogram. Boothe’s keen eye for detail make her creations beautiful treasures that will transport you to Nantucket charm no matter where you take them. For a good lunch break, look no further than Nantucket original Something Natural. Our favorite spot for a relaxing lunch, you are sure to fall in love with the fresh made cookies and laid back atmosphere. Pick up a wholesome sandwich and some Portuguese bread and you will be refueled for a fun afternoon. Grab your Mitchell’s beach read and enjoy a relaxing afternoon at the magical Steps Beach. End your night watching the beautiful sunset at Galley Beach. Enjoy a jumbo crab cake, savor the fresh catch, and cheers to a wonderful Nantucket day!